ItemB-00039 - Tug 'Beaton' with barge. ItemB-01045 - Alberni Residential School, junior girls' class. 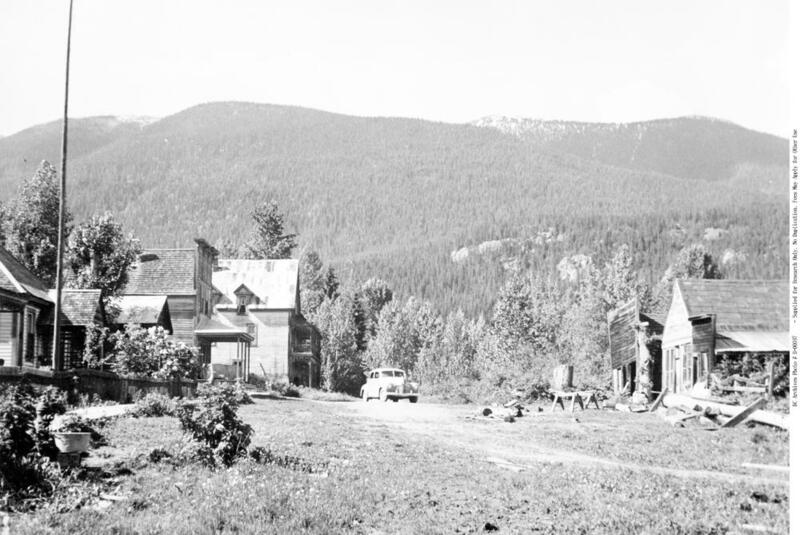 Item B-00037 - The Abandoned Main Street Of Trout Lake. The Abandoned Main Street Of Trout Lake.